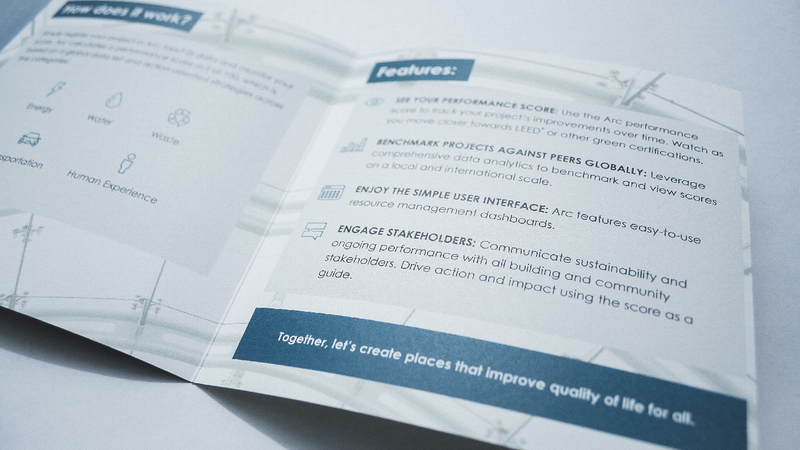 Arc is a state-of-the-art platform for buildings, cities and communities that helps collect data, manage and benchmark progress, measure impact and improve sustainability. 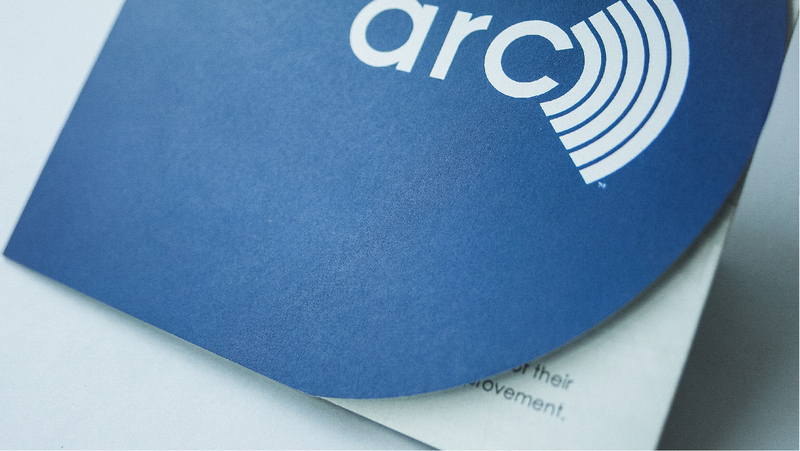 The Arc team needed a leave behind to complement the team’s sales efforts. 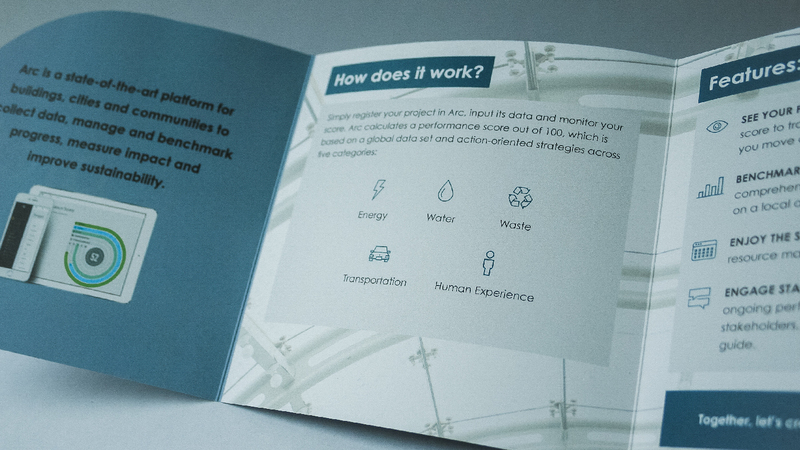 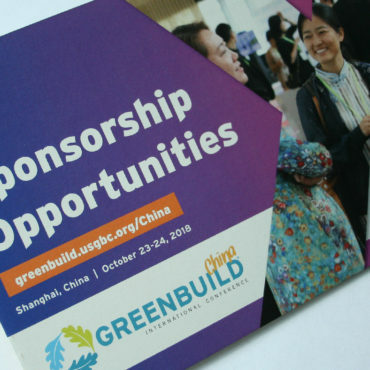 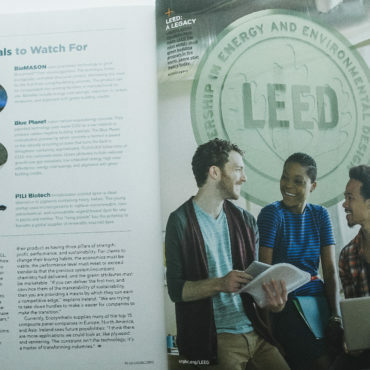 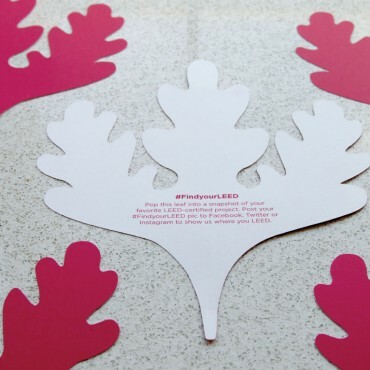 This brochure would be used in meetings and presentations as well as distributed at the events where USGBC is speaking, exhibiting and sponsoring.